Customer expectations continue to rise yet the ability of businesses to meet these expectations is going down. Expectations are set not just by your best competitor but by the best companies anywhere that your customers do business with. Every customer, even the needy ones, deserves and expects to be welcomed with a simple “How can I be of help?”. We need to start a conversation. 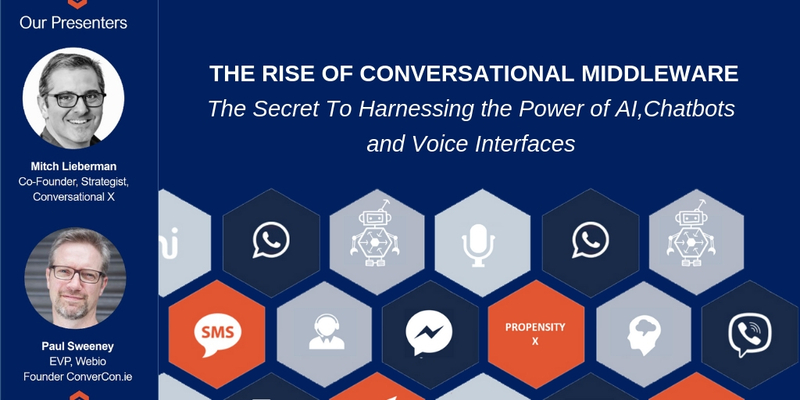 In the new world of conversational interfaces such as Facebook Messenger, WhatsApp and Amazon Alexa we are faced with a new type of challenge. The complexity and volume of interactions combined with the multiple channels of communication, points of interaction and conversational interfaces demand orchestration, coordination, and intelligence. Fractured conversations cause customers pain, creating poor customer experiences that will inevitably lead to customer churn and lost revenues. Your marching orders are clear: Engage with customers as they progress along their journey. Be where your customers are and give them fast, accurate responses to their queries and efficient resolution to their problems. All with a smile. They will measure their experience and determine satisfaction against their expectations to determine whether the interaction was a success or failure. The foundation for how these capabilities can be operationalised. Connecting the dots to understand how the customer’s experiences the conversations they have with a brand. How systems need to be contextually intelligent, to augment and amplifying the best parts of your organisation. 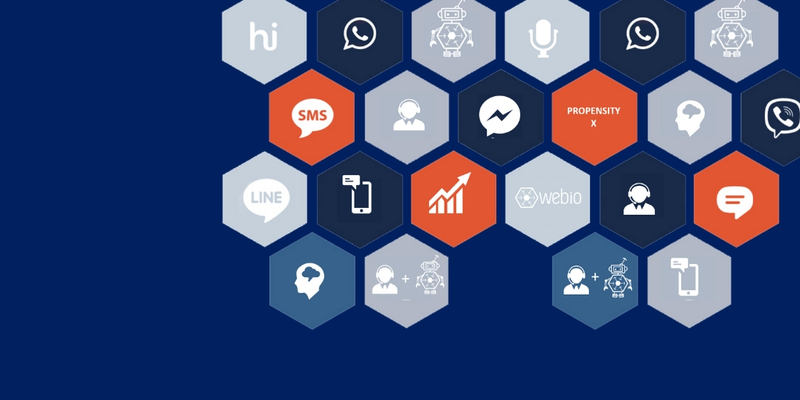 A new world-first framework and technology-based platform, combines an orchestration layer with human and system intelligence, knowledge bases, and operational excellence to achieve conversational goals. In order to walk in stride with your customers along their chosen path, you must be willing to take a bit of journey yourself. This will require careful, thoughtful, intelligent preparation. Start this journey with us today.